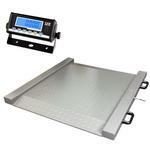 The light weight R2 Series Drum Scale has two heavy duty handles and two casters built into the frame. 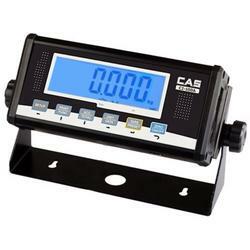 Need to move your scales No problem. Pick it up and roll it. Its that easy!